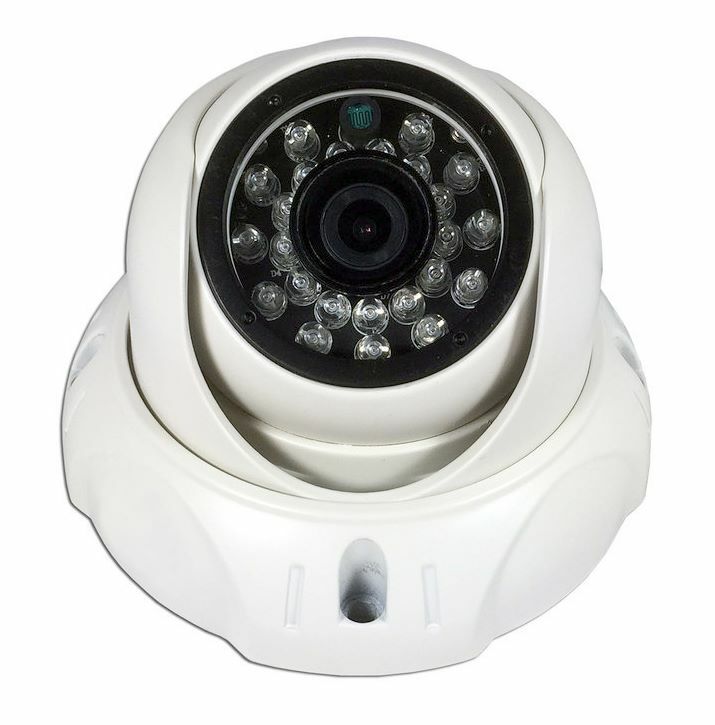 The TVI-2MP36 is a 1080p high definition dome camera with 60 ft. of infrared illumination. 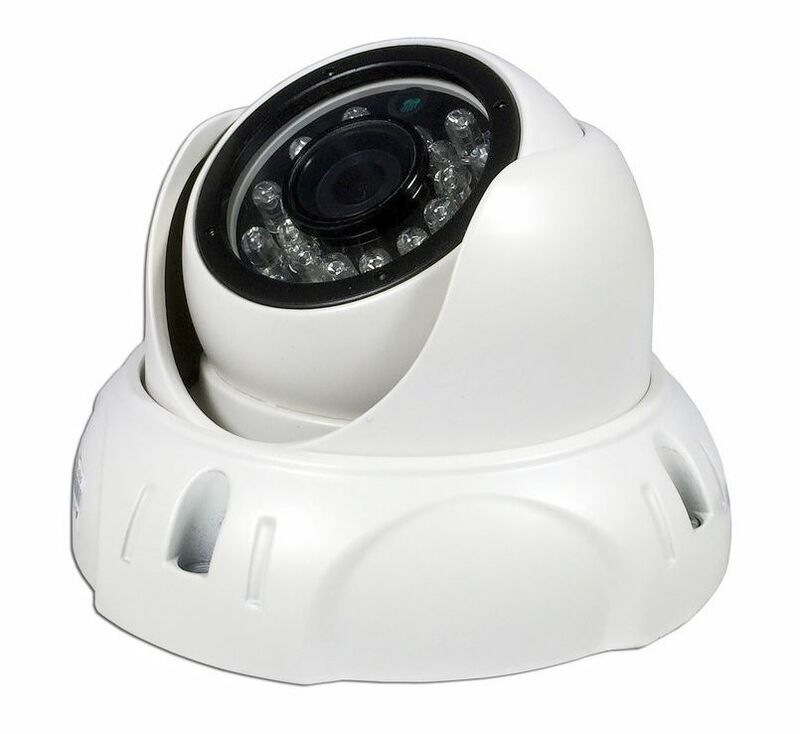 The IP66 weatherproof outdoor housing and high resolution image makes this dome camera great for indoor and outdoor surveillance . The IR dome camera features day and night operation providing color images during daytime or well lit areas then automatically switching to B/W at night or low light areas. This activates the 24 IR LEDs providing 60 feet of night vision coverage. The wide angle 3.6mm lens is great for general overall surveillance of larger areas. The TVI-2MP36 is compatible with TVI, AHD, CVI or Analog and comes with an easy mount design with the screw-mounts located on the outside of the camera making installing quicker than standard dome cameras. IR Distance Up to 60 ft.
Dimension 112 L x 112 W x 77 H mm / 4.45" x 4.45" x 3.1"